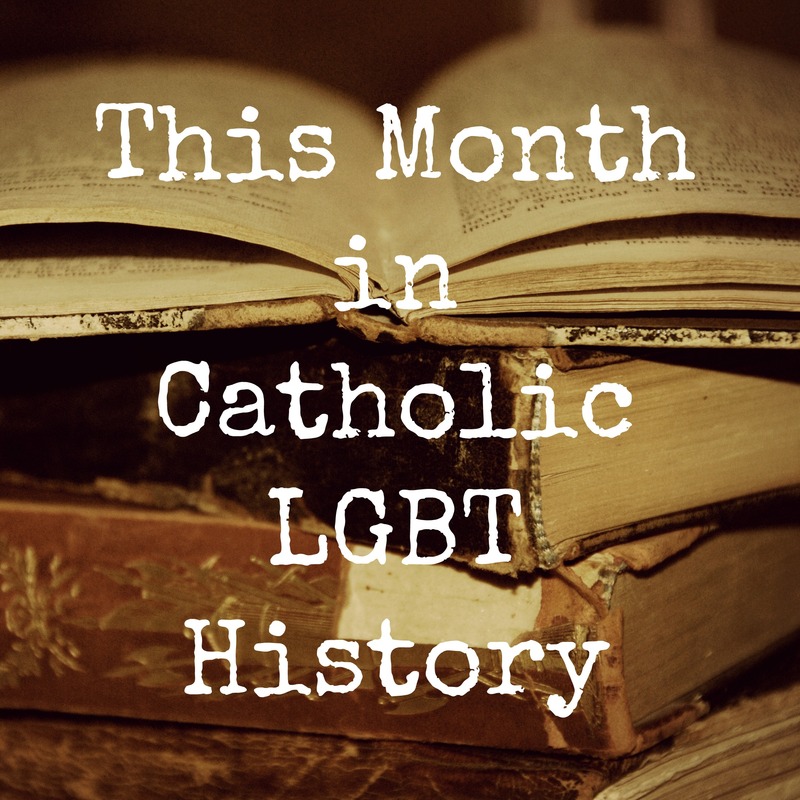 “This Month in Catholic LGBT History” is Bondings 2.0’s new feature to educate readers of the rich history—positive and negative—that has taken place over the last four decades regarding Catholic LGBT equality issues. We hope it will show people how far our Church has come, ways that it has regressed, and how far we still have to go. Once a month, Bondings 2.0 staff will produce a post on Catholic LGBT news events from the past 38 years. We will comb through editions ofBondings 2.0’s predecessor: Bondings, New Ways Ministry’s newsletter in paper format. We began publishing Bondings in 1978. Unfortunately because these newsletters are only archived in hard copies, we cannot link back to the primary sources in most cases. 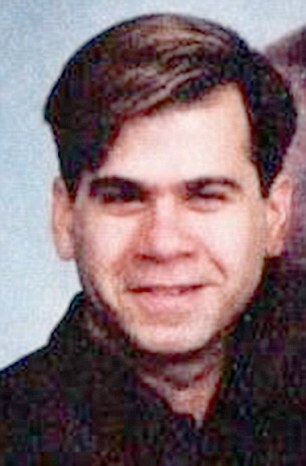 Paul Broussard was brutally beaten by ten youths–nine of whom were high school students–when he and his friends were leaving a nightclub in the Montrose section of Houston, known as a gay neighborhood, in the early morning hours of July 4, 1991. Broussard was just blocks away from his home. He was fatally stabbed twice during the attack. First responders were slow to arrive at the scene, which was seen as a common practice for incidents in the Montrose neighborhood at that time because of fear of the AIDS virus. The medical examiner indicated that “delay in treatment” was a cause of Broussard’s death. In the days that followed, the city’s police chief declared that he had no intention of solving the crime, sparking days of protest marches at the mayor’s home by the gay community. The protests went on to become the largest gay rights demonstration in Houston’s history. Eventually, the attackers were apprehended and plea bargained to receive prison time. “The Church has always made an important anc clear distinction between homosexual orientation and homosexual genital activity. The Church has not and does not condemn those with a homosexual orientation. Furthermore, every religious faith teaches that homosexuals are to be respected and loved as brothers and sisters in the human family and any attack upon them is a violation of religious principles. Bishop Firorenza’s example stands as a witness which should motivate Catholic bishops around the world to speak out against violence inflicted on the LGBT community. This lesson is particularly important for the bishops who continue to support laws which criminalize and severely penalize LGBT people. The teaching on human dignity is clear and unambiguous. Application of this teaching to these situations should be similarly clear and unambiguous. Wonderful! Why don’t we hear this from every Priest everywhere? Bishop Fiorenza, A true follower of the Christ. Wish they were more like him. It pains all of us to learn of this young man’s brutal hate-filled murder, yet I know learning of these tragedies, in our American Catholic history, is very important as we continue and perhaps a bit more vigorously speak up. Does Francis know of this brutal murder and the courage and compassion of Bishop Fiorenza? Is he still an active bishop? Good story and I believes every one who honors the teachings of Jesus needs to challenge every Bishop and religious authority to live those Teachings. Remember Jesus was remarkably silent as far as we know about Gay and Lesbian relationships. His life was based on LOVE for all.